RETRO KIMMER'S BLOG: DETROIT ROCKS: NEW TRAILER IS GREAT! 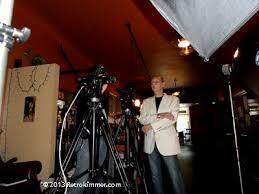 We are thrilled to share Detroit Rocks Film Maker Ron Perry's new TRAILER!!!! A lot of my pals are in this one...check it out to see who YOU know.....DETROIT ROCKS!!! !